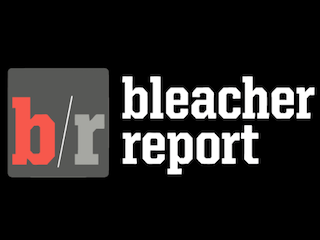 Turner is going all in on its sports site Bleacher Report. According to The Wall Street Journal, the company will spend $100 million on BR over the next three years. The influx of cash will be used to hire more staffers and create additional original videos and films. There are also plans for BR to launch verticals on the intersection of sports and pop culture, music and fashion. Turner president David Levy said the big BR spend is vital for Turner’s continued success.